“Say Cheeeeeseee”! Wouldn’t you love to have those teeth shine when you take a picture? Most of the people go to the dentist in order to get the professional treatments for the teeth. If you are looking to attain pearly white teeth, then the options are endless, and all you have to do is to choose from the lot. But just like the two sides of a coin, all these remedies may also have its own advantages and disadvantages. 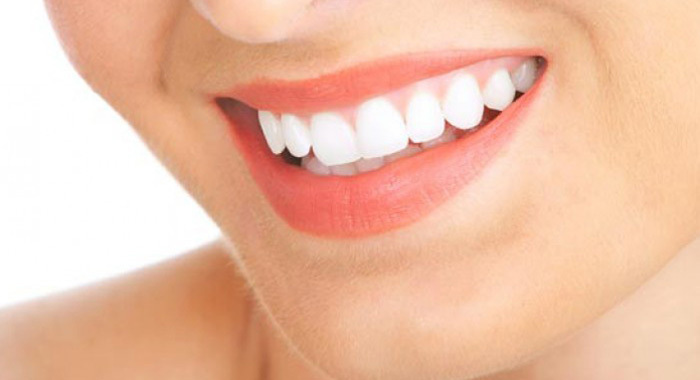 In some cases, the solution will not help in whitening all the teeth. On the other hand, some other remedy may just result in a tooth sensitivity. However, if you’re seeking for a milder way to obtain a bright smile—even on those hard to reach molars, then you can give out the ‘sigh of relief’ since there are exemplary organic methods to protect your smile and expose a natural whiteness without the harsh products. 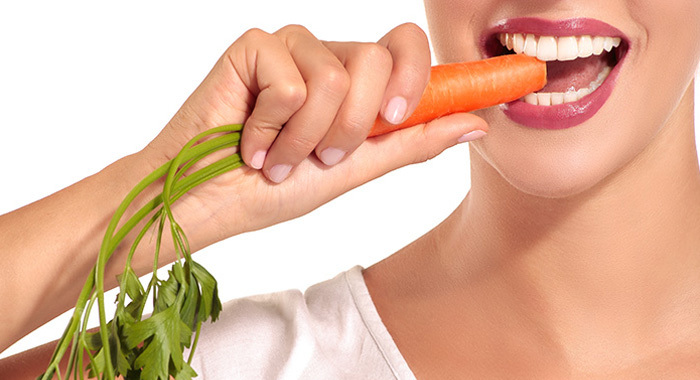 Various foods such as raw vegetables and fresh fruits comprise of essential ingredients that protect the teeth from decay and fight hard-to-remove plaque. Here, you will be able to find the different foods (which could also be your favourite), which help you to achieve great teeth that shine brightly. Are you a fan of Broccoli? Then this is one thing that will help you out. 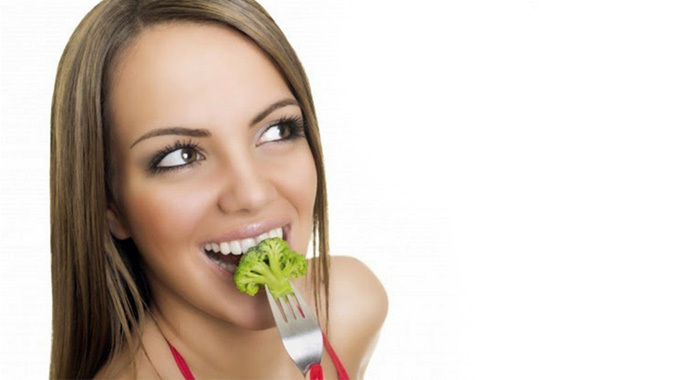 The only thing that you need to do is eat the raw broccoli. When I say raw, it means literally. You should not steam it or cook it. Just eat those crispy raw florets. This nutritional vegetable can serve as a natural toothbrush. It will aid in cleaning the teeth as and when you chomp away. Additionally, the rich amounts of iron will be able to coat the enamel to further ward off stains, dangerous bacteria, and even acid erosion. Oranges anyone? Who doesn’t like oranges? But, here we are not talking about the fruit as such. But, it’s peel! 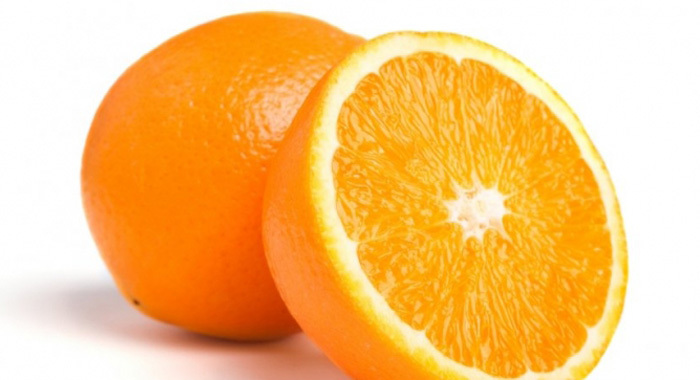 The peel of the orange consists of variants of vitamin C, which can be a replacement for harsh teeth whiteners. All you need to do is to wash off the skin completely, and then massage the inner, white portion over the surface of the enamel so as to fight the tartar buildup and reduce plaque. 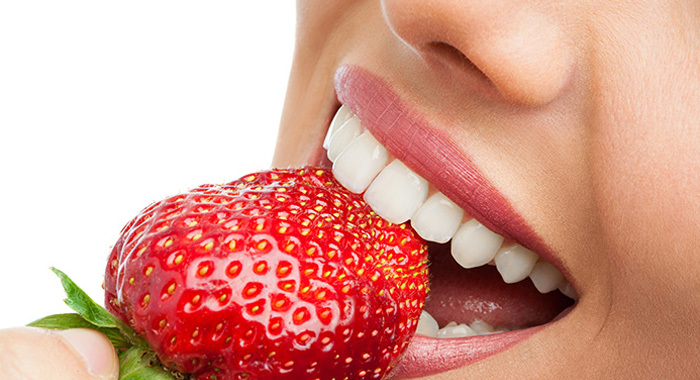 A paste which is composed of baking soda and strawberries has been recognised for years to expose a naturally whiter smile. Malic acid is one of the components that you will be bale to find in bright fruits. This will serve as a whitener from mother nature. However, you should also make sure that you brush afterwards since the berry contains sugar. This crunchy sweet vegetable has a rough surface that stains don’t hold a chance next to. What you have to do is, just munch on those crunchy carrots (the thought of this itself brings a smile on my face). Apart from that, you can also try massaging the bright roots on your teeth for a quick, smooth polish. As simple as that! 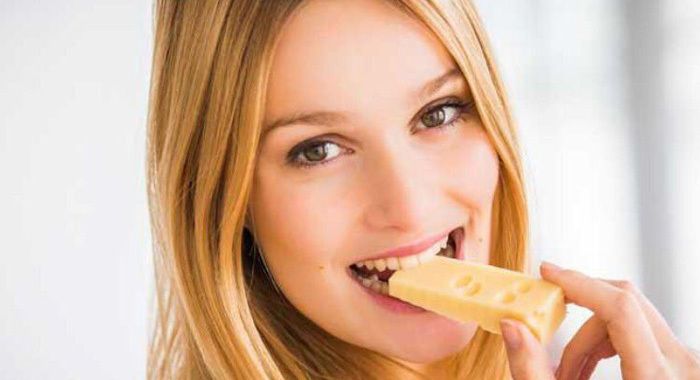 Cheeses contain lactic acid and this acid will help in protecting the teeth against any sort of decay in the future. You just need to cut a thick slice such as aged Gouda. The harsh surfaces could also nix stains that are produced by the build-up of food particles.